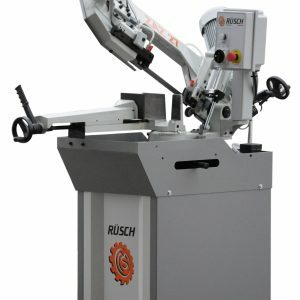 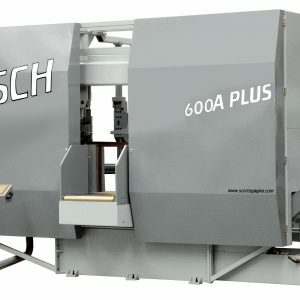 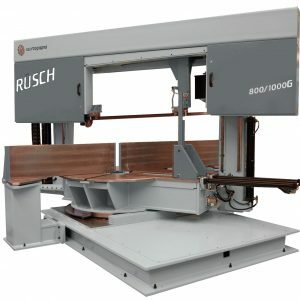 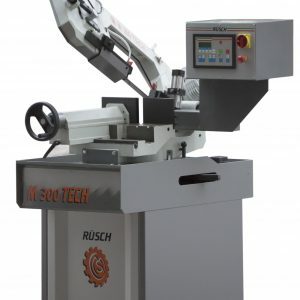 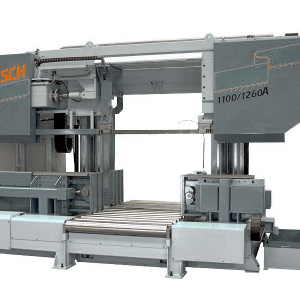 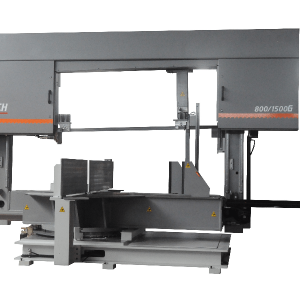 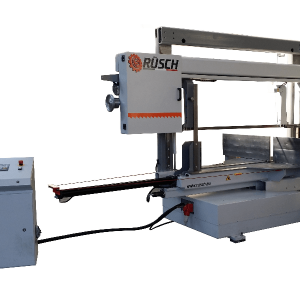 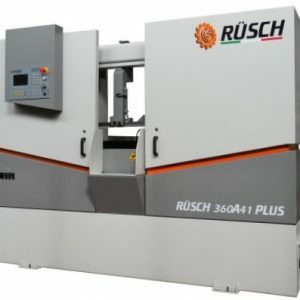 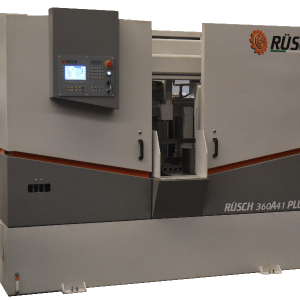 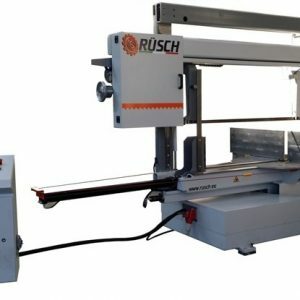 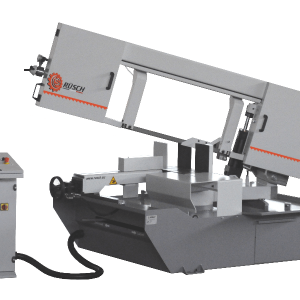 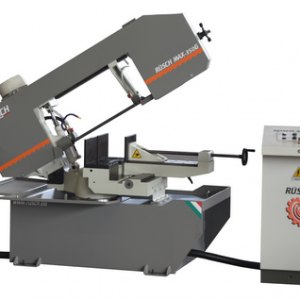 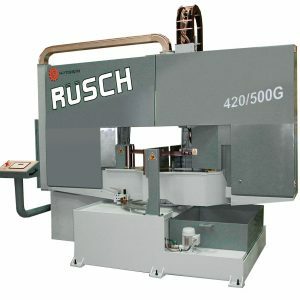 We are now agents for Rusch sawing machines, based in Italy. 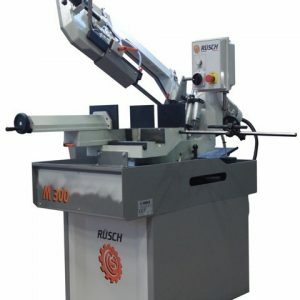 Their incredible range features a new age to cutting technology, with prolonged durability and safer features. 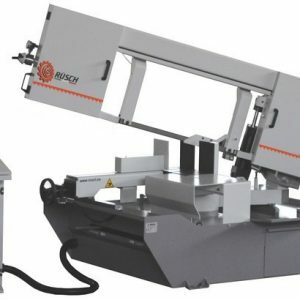 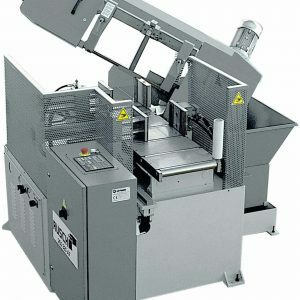 The specialist cutting machines give a sleek cutting finish, along with fewer scratches on the materials.